The Oriental rug is made with natural fibers that need more care and maintenance to meet their natural characteristics. 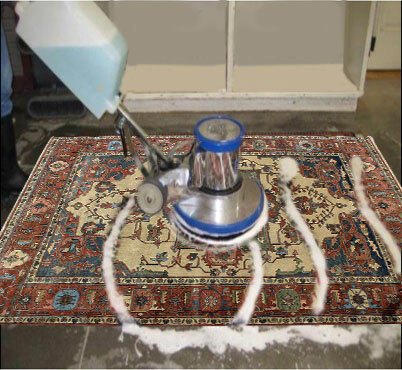 Daily rug cleaning should be done by brush or you can use broom, or you may clean it with vacuum machines at low power. The carpet should never be hit for not break the warp and filling. Laundry should be performed every four to five years and should be get done from specialized carpet cleaners who can clean the rugs with least chemicals. Vacuum high traffic areas on daily basis, and make a vacuuming schedule to maintain the rug. 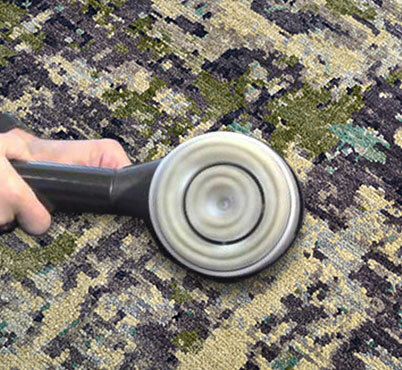 Clean spots and spills quickly on rug that don’t harm the rug or cause it to recoil faster. Professionally clean your rugs each twelve to eighteen months to get rid of embedded dirt. Stop dirt at the door by door mats outside or inside. Rugs needs constant care like wall-to-wall carpet and, in some cases, need special care. Washing Rugs— if your rug is tiny and rug label says “machine washable,” shake the floor covering outside first, then place it within the washer at the suggested temperature. Use heat water (90 to100 degrees) and use a light detergent. Tumble your rug dry at rock bottom heat setting. Beating larger carpets — if your larger carpet is easy to pick up, shake it outside first; then place it over a railing and beat it. Next, take the floor covering inside and vacuum it. Several carpet cleaning professionals have carpet cleaning experience still, but, if the label says dry clean only, your best option is to give it to the dry cleaner. Vacuuming rugs — Rugs with fringe need special treatment. 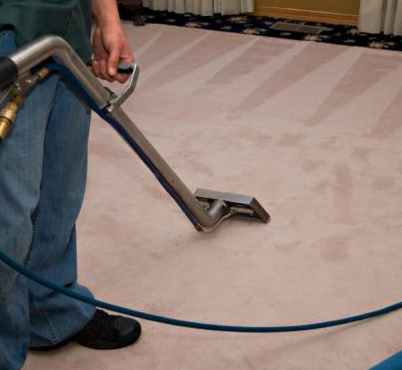 Use easy suction and begin from the middle of the carpet, vacuuming toward the fringes. Carry the carpet edge to vacuum to a lower side of fringe. Caring for Oriental, Turkish or Persian rugs — you should clean the expensive carpets according to carpet manufacturer guidelines or you can call rug cleaning expert. Be alert with fringe for heirloom-type rugs, for them you should call rug cleaning professionals.